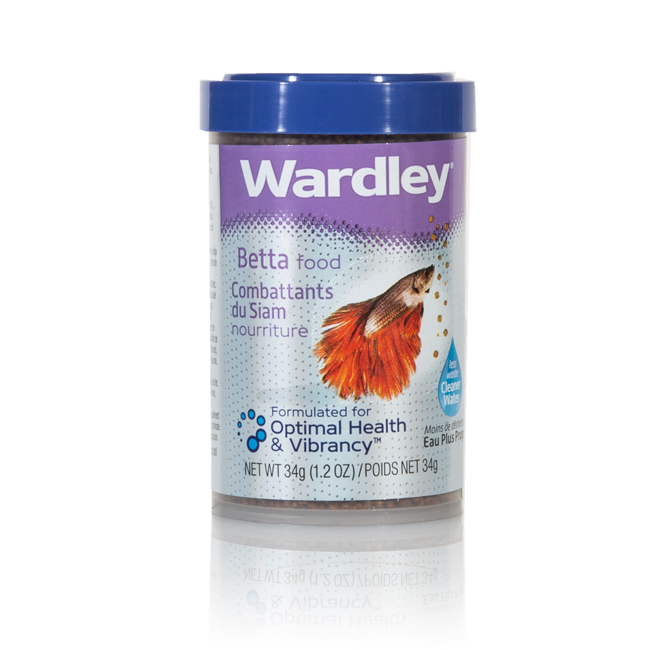 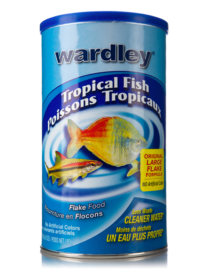 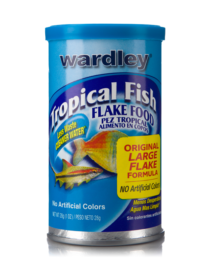 Provide your betta with a balanced and palatable diet with Wardley Betta Fish Food. 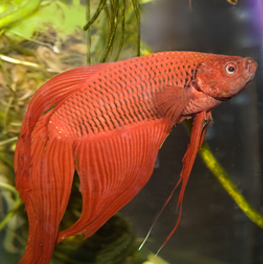 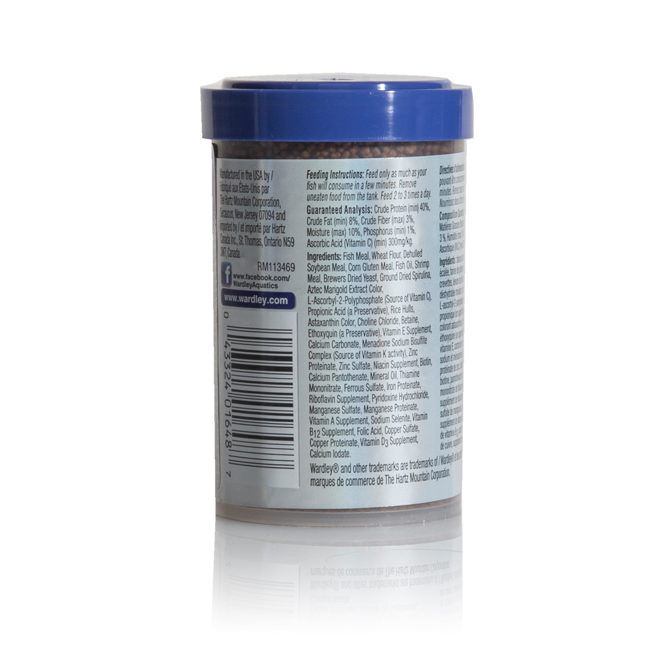 The mini floating pellets are perfect for bettas and other small tropical fish. 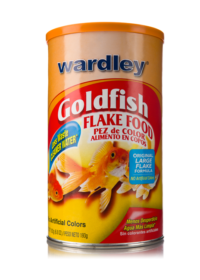 With no artificial colors or dyes included, this food won’t cloud aquarium water. 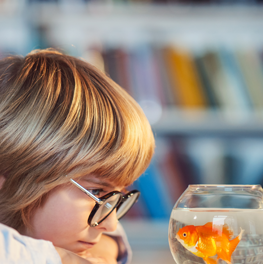 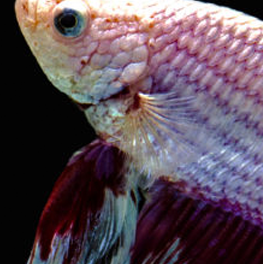 Betta fish are low maintenance, but there are some key things you must do to keep them healthy.